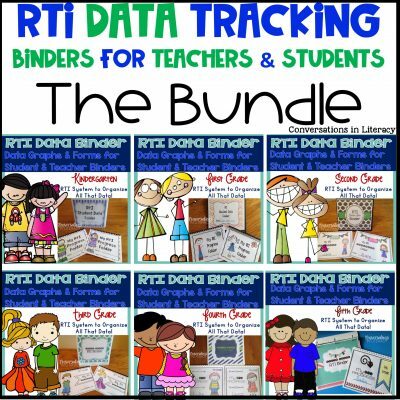 I know there are a lot of you teachers still in school and are looking for some fun end of the year activities and summer time ideas. 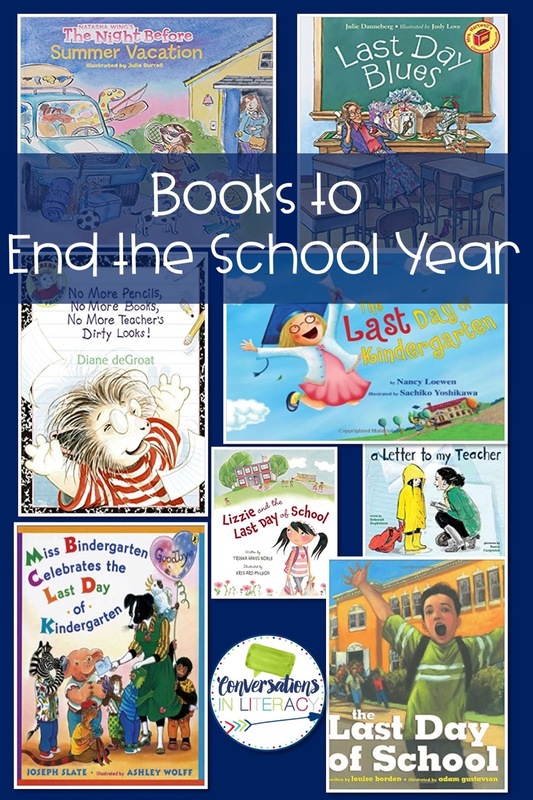 We’ve got some great ways to end your year and send your students off into summer! 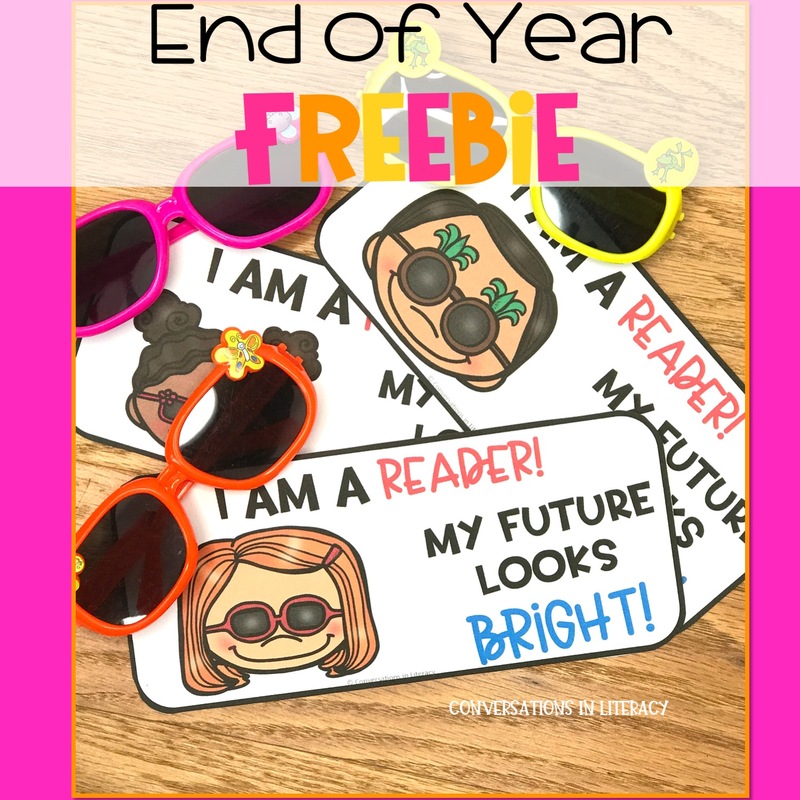 And a cute end of the year student gift idea too! Instead of a traditional memory book have students make a flip book to record their memories of the year! 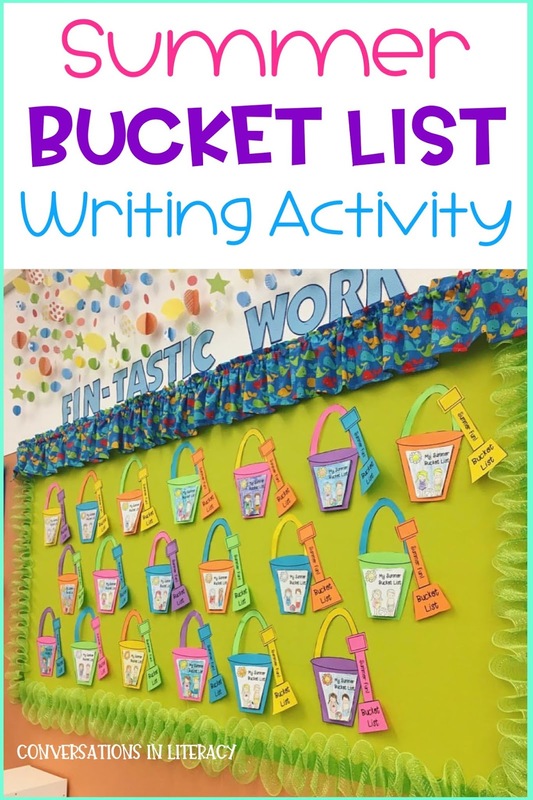 It’s fun and easy and makes a great writing activity. 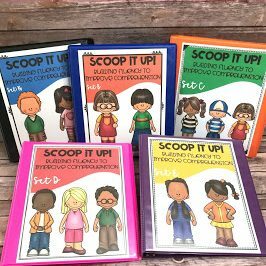 Find this flip book here. 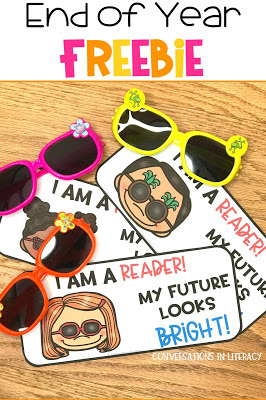 If you are searching for a fun end of the year gift for your students grab some sunglasses like these, print the I Am A Reader tags and attach the tags to the glasses. Super easy and kids love sunglasses! These free tags are a part of our newsletter that you can find here. You can find sunglasses similar to these here. 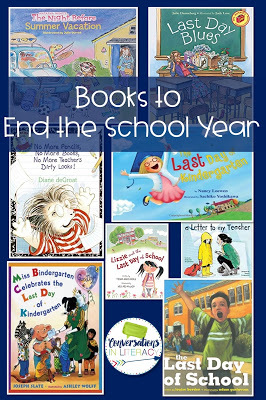 For those of you still in school or if you teach summer school these ideas are for you! 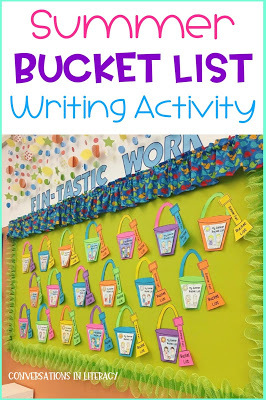 Happily Ever Elementary posted this bulletin board photo on Instagram last year of our Summer Bucket List writing activity and craft. Isn’t it super cute? 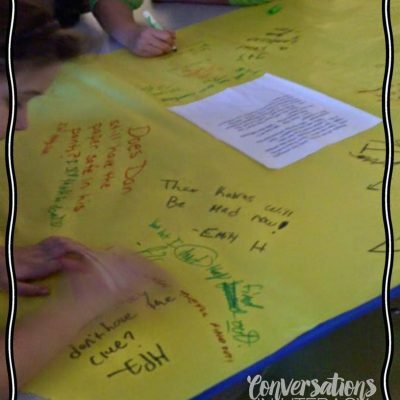 Be sure to follow @happilyeverelementary to see more of their ideas! 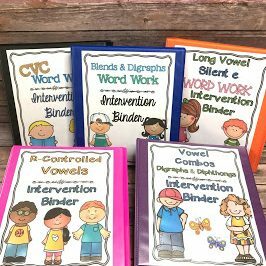 You can find this activity here. 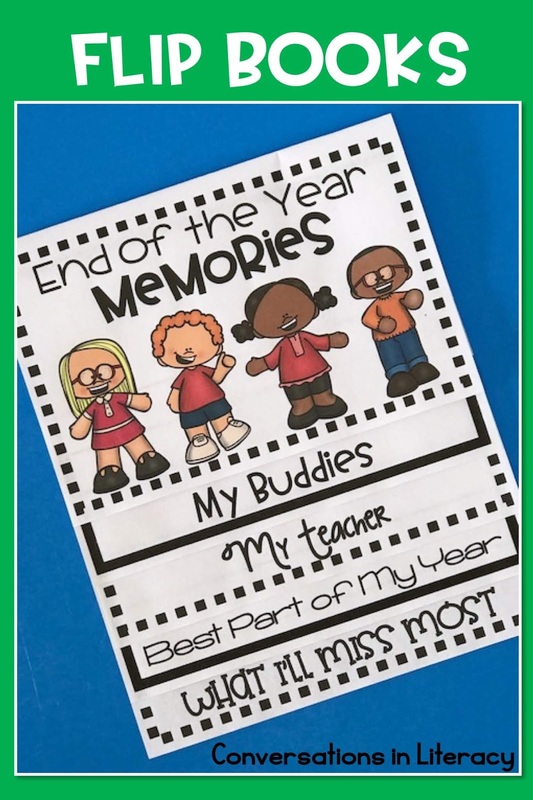 Along with the End of the Year Memories flip book, you also get the Summer Time flip book. It’s another great writing idea for students to plan ahead for what they would like to do this summer and can be found here. 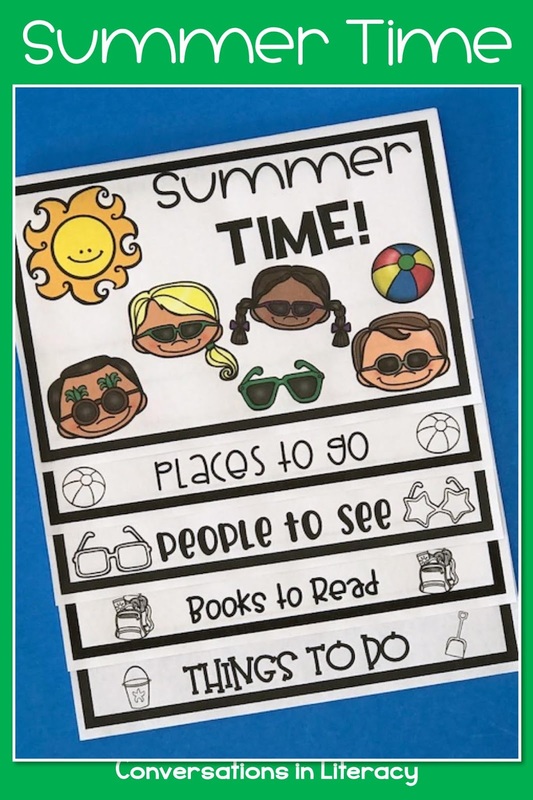 I hope these fun end of the year and summer time ideas and activities help you as you head into the last days before your break! 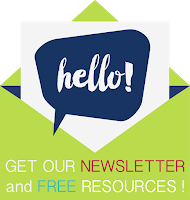 Be sure to sign up for our newsletter to receive teaching tips and don’t forget to confirm your email once you sign up! Hi! 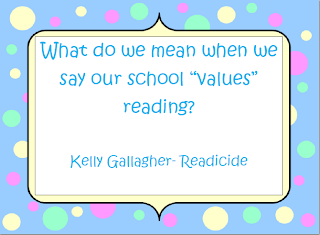 I subscribed to your newsletter and am looking for the document for the reading tags with sunglasses on them. I've signed up quite a few times, but I'm not receiving anything. It simply says thank you when I sign up. In other words, how do I get to the document that I can download? Hi Amanda! I have sent you an email to help you out. Thank you!! Hey Pamela! 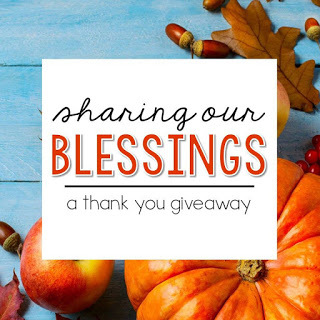 I see in the email that was sent to you that you have clicked on the link to read about the tags on the blog. Under that link, in your email, is the link to get the free tags. In case you didn't save the email, I will email you. Thank you!! I signed up for the end-of-year freebie and have yet to receive an email. I'm sorry Ms. Pierre-Paul, but my newsletter provider is not showing your name as having signed up. 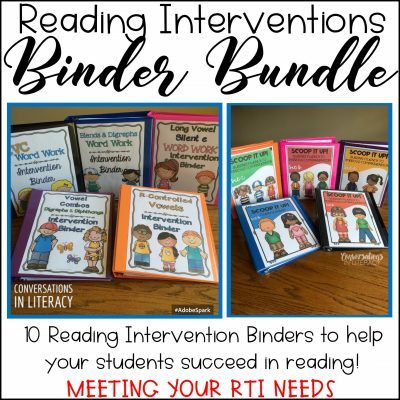 Please email me at conversationsinliteracy@gmail.com so you can tell me which email you signed up with so I can search for you. Thank you!